How do you find the right builders that offer you a dream home at a dream price? References, references, references. At Doshi Housing, we have an endless trove of heartfelt testimonials from satisfied clients who attest to our quality, craftsmanship and integrity. Here’s what they have to say! United we live, together we celebrate! I booked an apartment on March 2017. The documentation and arrangements were excellent. The entire process from booking to hand over, was very well organised. The apartment looks great with respect to elevation and finishing. 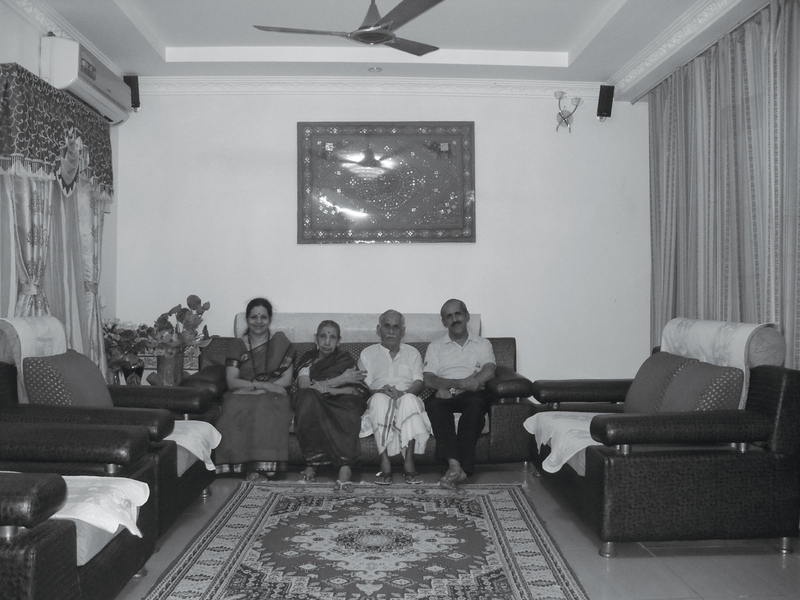 This Doshi flat that we moved into in 2010 has transformed into the home where our heart is. 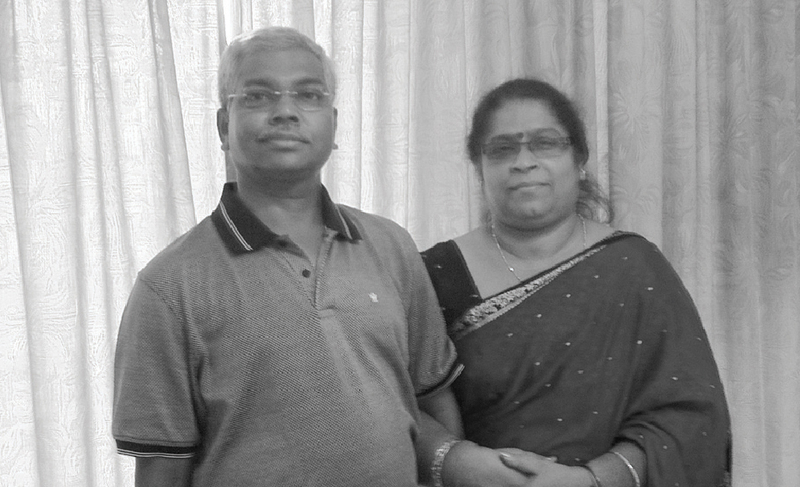 I'm Paval working at Ford and my wife Dona works at Cognizant. We recently booked a flat in Risington from Doshi Housing. The few highlights that made us go ahead with confidence, was the good feedback regarding Doshi, the floor plan and the quality of construction. The 800 Acre greenery at the back, has been really great. 'A township inside the city,' is the real catch of Risington. Looking forward to a Happy Dwelling!!! Doshi, building homes with walls and beams, love and dreams!! My family and I are very happy to have been associated with your company, Doshi Housing Ltd. and would like to put on record the efficient and timely manner in which your team executed the project. We are also very happy that you were able to sell our flats for us in the agreed time frame. Your team ensured that a very high quality of construction was maintained throughout and there were no regulatory deviations whatsoever. Thank you very much for the successful completion of our joint venture project. A spectacular home with modern amenities, aesthetic construction and timely delivery by Doshi. 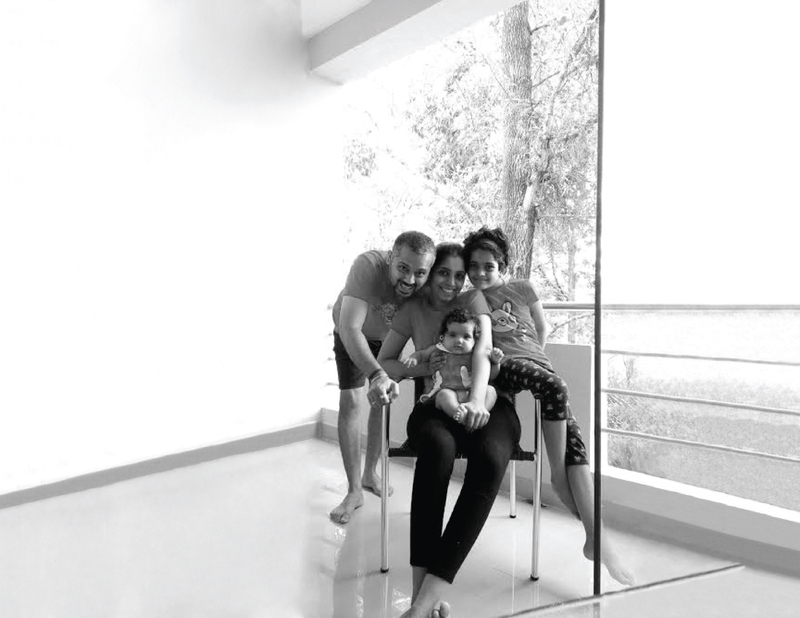 A dwelling that's full of joy and peace, aesthetically built by Doshi. Doshi housing has etched a name for itself and reached the pinnacle, by its stamp of class in all areas, viz – dependability, integrity, completion of projects within the time line and the cost ceiling, without compromising on quality and customer satisfaction. 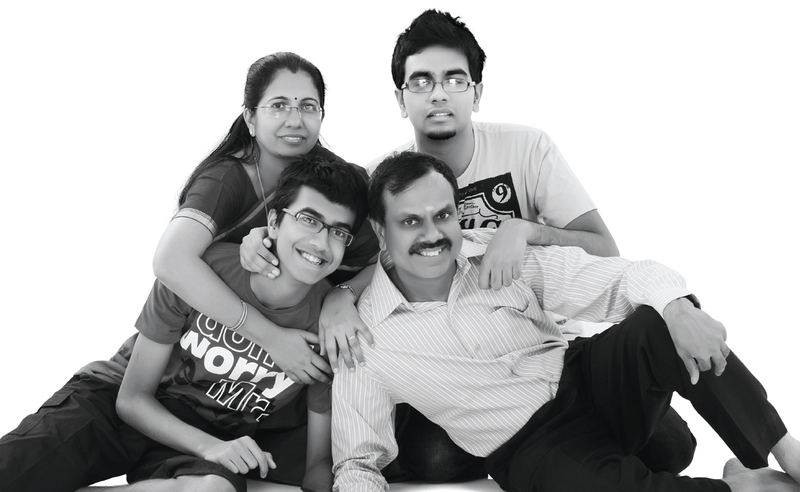 I am happy to be associated with the Doshi family. Doshi Malika is a spacious apartment with good location, surroundings and greener. Construction is reasonably good. 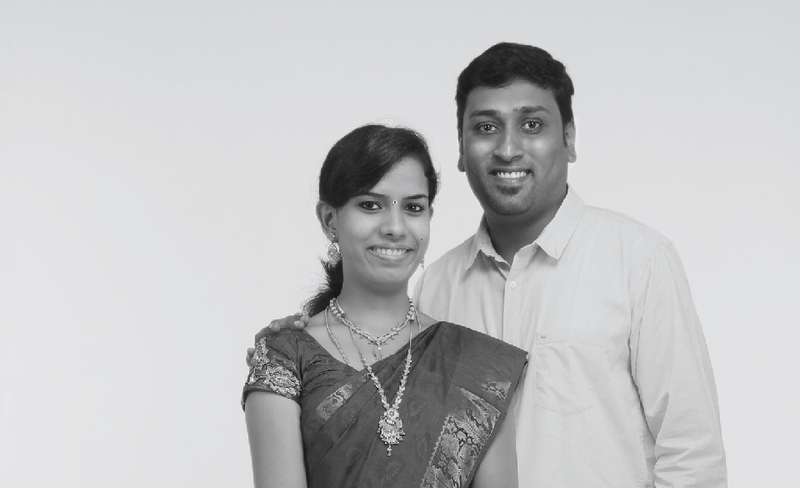 We first saw Doshi Ventures, Perungudi, while searching for a rental flat. We loved the construction and decided to have a flat in Doshi. A couple of months later by God's grace, we saw an ad for Doshi in Sontoshapuram. 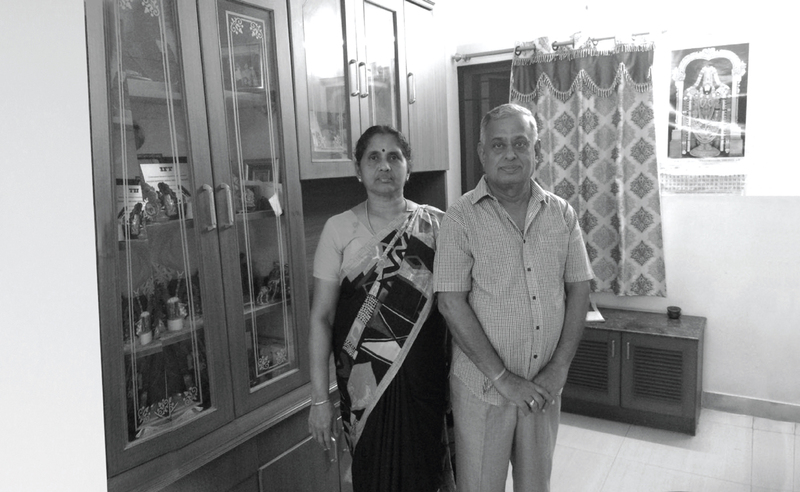 We then called Mr. Karthick, who so patient sorted the queries that we were not clear about. With that we decided upon the project; and today we're so excited and out of words to see our dream come true. Thank you Gayathri and Santha for bearing our grant. 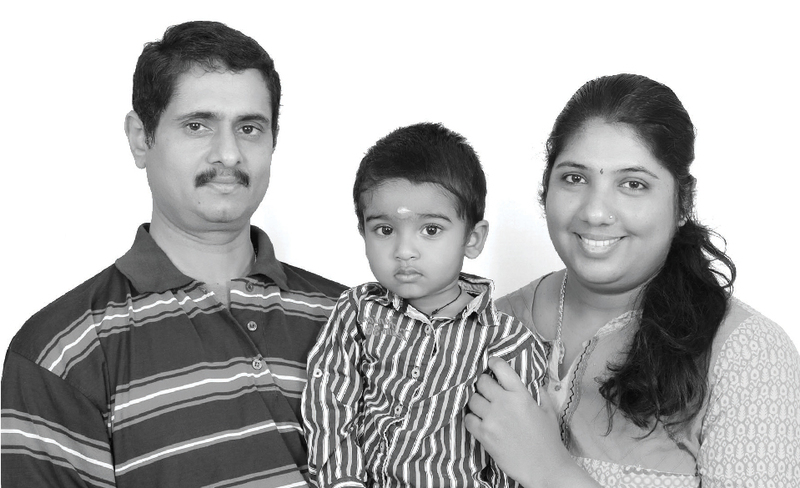 Thanks to God and the entire Doshi team, for making us a happy family. 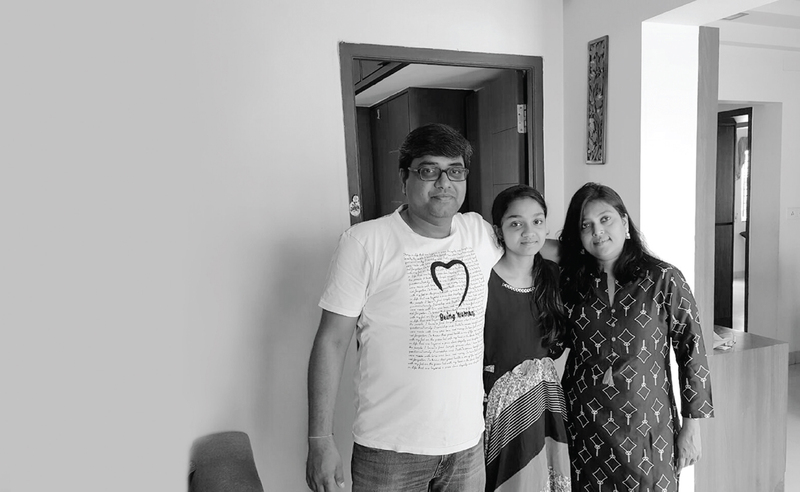 A home is where the heart is” - this phrase sums up our experience with Doshi. Professionalism, elegance and ethics at its best; felt and experienced at every stage of our interaction. Thank you Doshi Housing for standing by your tagline and for truly shaping our dreams in concrete. Doshi Housing stands for good quality; and they fulfilled our dream. We are confident of the same experience during the maintenance period. Thank you for having secured life for us. We didn't even think of owning a posh apartment for our budget, until we saw Doshi Euphoria. It's a big day for us, so we wanted to take a minute to express our heartfelt thanks and gratitude to the wonderful experience at Doshi Wellspring. 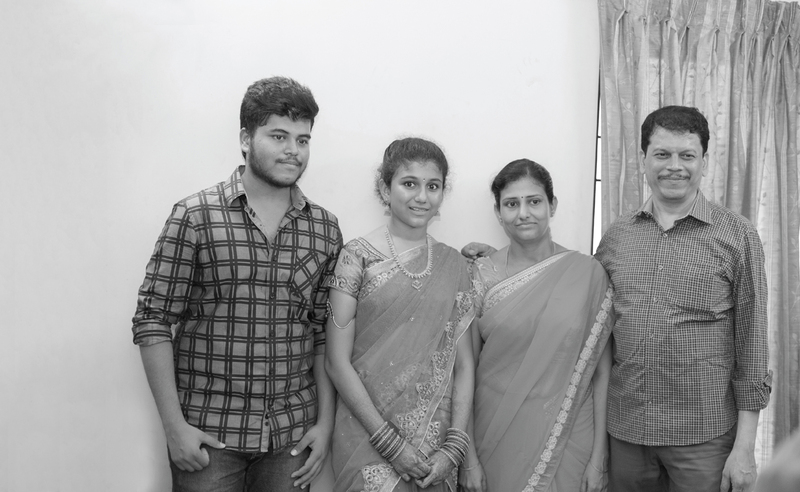 A special thanks to Mrs. Anandhi and Mr. Karthick, for all the support and advice received from them throughout the journey. Overall a 'wow' experience for our family. Staying in the hospitality of your newly constructed flat, I take this oppurtunity to express my heartfelt appreciation for the rare understanding relationship we had during the building of this house ‘ Doshi Solitaire ‘, really a SOLITAIRE and rightfully called so. Thank you! You have given me the best present of a house, perfect in every way! Committed to deliver! Commitment fulfilled! So busy were we, we looked out for our dream everywhere. In came Doshi, and our dream came to us, exactly where we were! It was really a professional, fruitful and satisfying experience to have interacted with the Doshi brand. 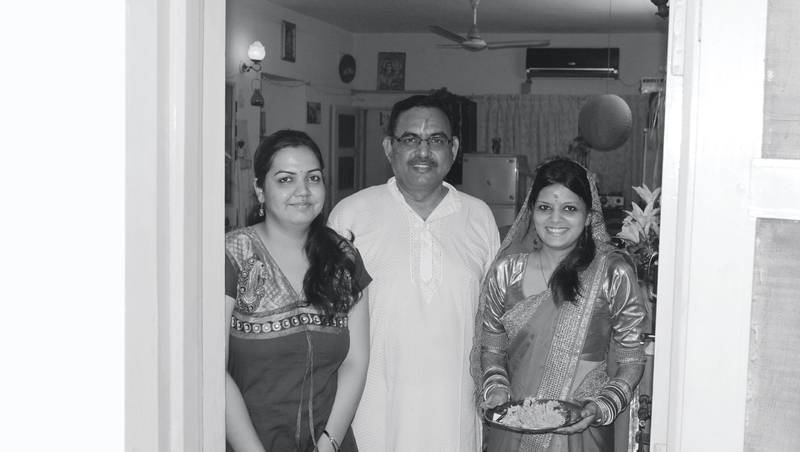 Glad to have become a member of the Doshi family. Grateful to the cheerful Marketing Manager Mr. Libin, whose overview helped to take the right decisions, promptly. Thanks also to Mr. Sheik Ibrahim for his guidance. The teamwork displayed by the brand and people in dealing with entire process from scratch to the final possession is awesome! Special thanks to Ms. Prema, for her overall patience and guidance. In my opinion, the construction is very good and to my satisfaction. The location and surrounding ambience of Wellspring is very pleasing. The interior plastering and tile work too is excellent. The electrical and sanitary work is very nice and clean, as per our specifications. My relatives and friends too have appreciated the quality of the building. A home at Doshi Risington is where love resides, memories are reated, friends always belong, and laughter never ends. Thank you Doshi Wellspring team for the warm welcome during our site visit. 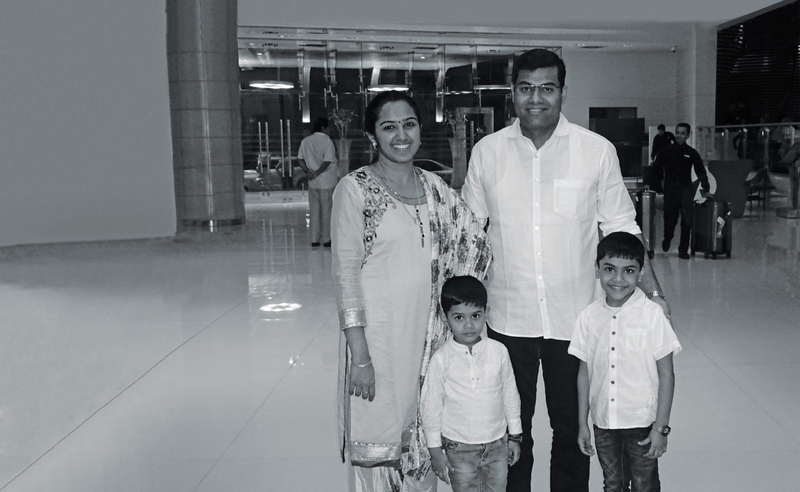 After the flat was booked at Doshi Wellspring, I was updated on every development in the home buying journey. The project I booked was very well executed - great location, on-time delivery as promised, a lot of space has been created which can be utilised. Customer service is really good and well-trained employees solved all my queries; they also respect customer as their own friends and relatives. The entire buying journey was very good in terms of flexible payments, and buying guidance right up to registration. Thanks to the Doshi team for making my dream home come true. I am very impressed with the Doshi service and highly recommend Doshi Housing to all those planning to buy a dream home or invest. An excellent job done well! Many thanks to the Doshi team. 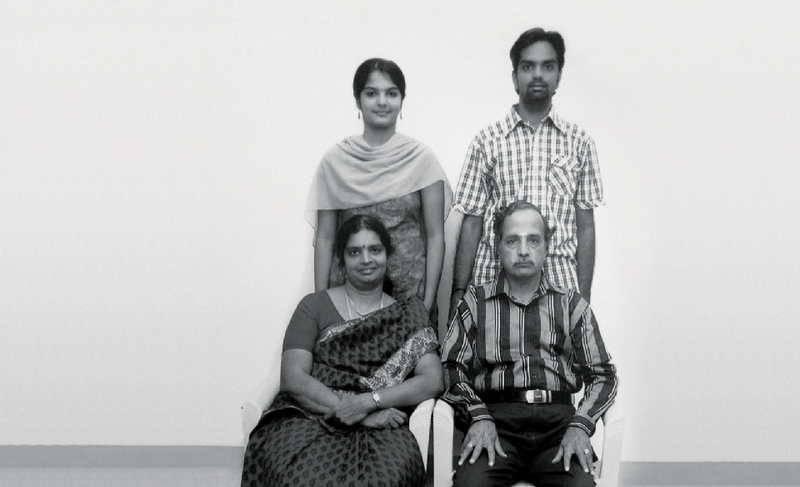 Our dream of ownership of our first home was made true by Doshi Housing, and we will always cherish it. Technical Managing Director, Member, Engineered Product India Put. Ltd.